Yeshua finally conceded His identity as the Messiah in no uncertain terms. The disciples felt elated, but their elation did not last long. His plan to go to Jerusalem to suffer and die sounded like crazy talk. 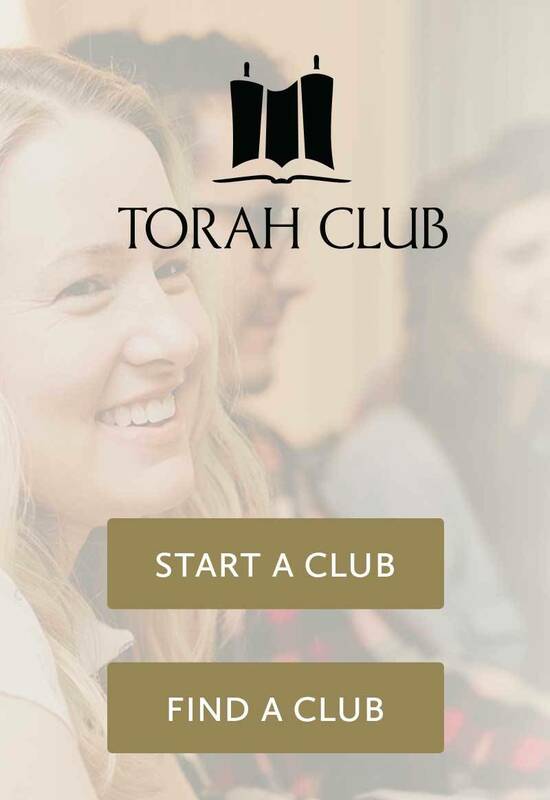 The disciples had risked everything, leaving homes, families, businesses, and communities on the basis that they believed their rabbi would bring the Messianic Kingdom. They followed Him because He proclaimed that the kingdom was at hand. His dubious plan to go to Jerusalem to face arrest and death, coupled with an even more dubious strategy of coming back to life a few days later, did not sit well with them. A frightening realization began to crystallize in their minds: they were following a lunatic holy-man with a death wish. Simon Peter put into words what the rest of them were thinking. He respectfully took the Master aside from the other twelve and soundly rebuked Him: “God forbid it, Lord! This shall never happen to You” (Matthew 16:22). The Master responded, “Get behind Me, Satan! You are a stumbling block to Me; for you are not setting your mind on God’s interests, but man’s” (Matthew 16:23). Did the master of darkness momentarily possess Simon Peter at Caesarea Philippi? Were Peter’s objections so unreasonable as to require a demonic explanation? An early form of the legend of Abraham’s rebuke of the devil might lie behind Yeshua’s rebuke of Simon Peter in Matthew 16. In both stories, the parties were on their way to the land of Moriah to carry out a sacrifice commanded by God. In both stories, the protagonists were determined to accomplish the journey in order to fulfill the will and purpose of God despite objections from the voice of reason. 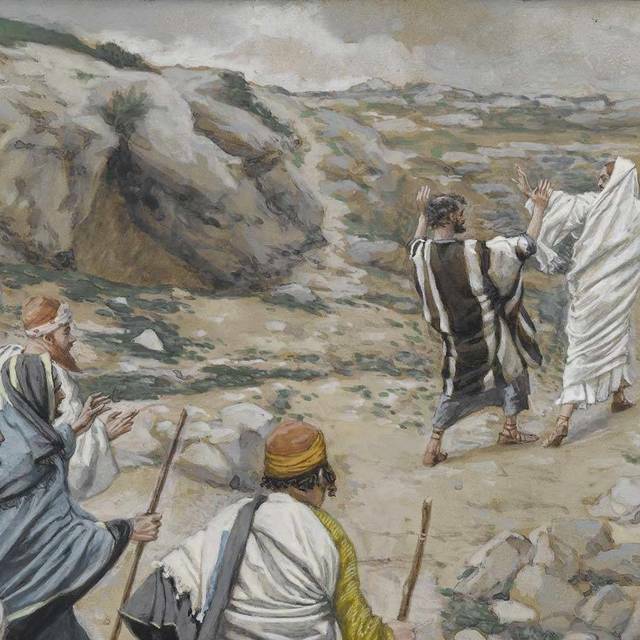 Peter’s no-nonsense rebuke tempted the Master, just as the adversary had previously tempted Him in the wilderness to circumvent the path of suffering. 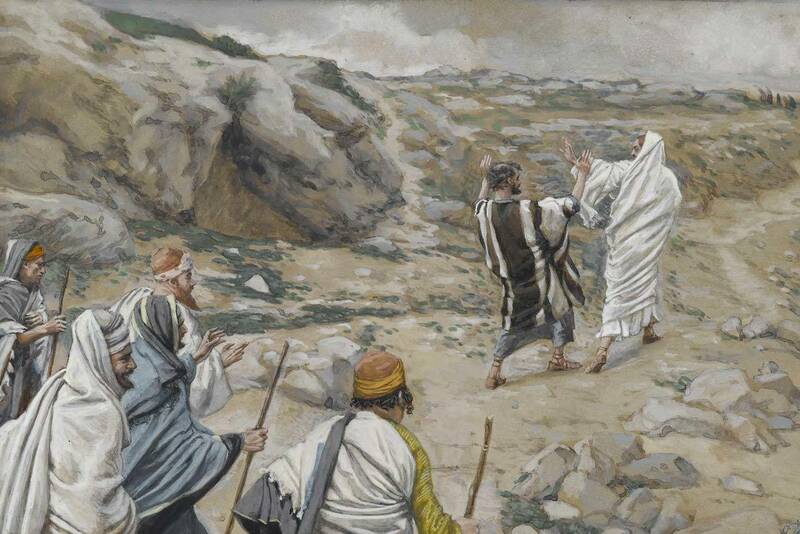 The Master did not address his rebuke against Peter, but rather against the tempter who had returned to tempt him at “an opportune time” (Luke 4:13) and did so through Peter's reasonable words.